For those of us with children, it’s difficult to remember a time when they weren’t around. Tidiness? Clean furniture? What even is that!? Nowadays it’s all toys, food and washing up every, what seems like, ten minutes. But just because we’ve heard the pitter-patter of tiny feet doesn’t mean we can’t have a home we’re not proud of. With a few simple changes, we can have both style and comfort and keep the little ones’ relatively happy too! It’s no surprise that children can be messy at times and this means our living rooms have to be fit to deal with any drips or spills. 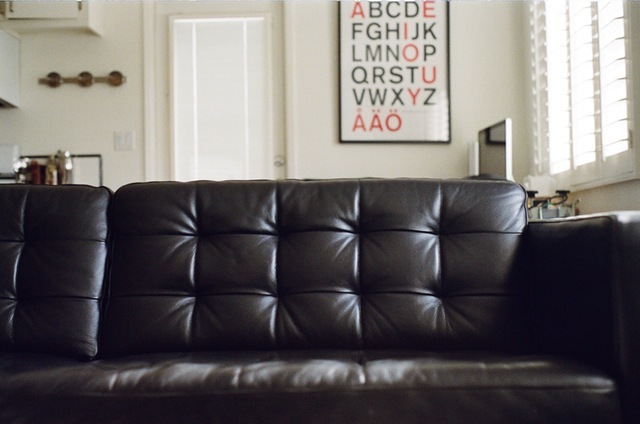 Choose durable materials such as leather furniture which can be relatively easy to wipe clean from any accidental spillages. An attractive leather Chesterfield sofa is perfect for a child-friendly room as they are super stylish but relatively versatile and durable enough to withstand our little terrors. Also, practical ottomans are a perfect alternative to a glass coffee table. Glass and sharp corners on coffee tables can be seriously dangerous for those with children whereas an ottoman provides a comfortable alternative that doesn’t pose any serious health and safety risks. Similarly, soft versatile seating such as poufs are lightweight and easy to move around meaning no heavy lifting for parents and it provides easy extra seating for when our little ones have playmates over. Poufs can be easily removed if you require more floor space for children to play and they can run around freely (whilst you keep your eyes on them, of course!). It’s easy on little heads too – so if they fall, there won’t be too many tears! 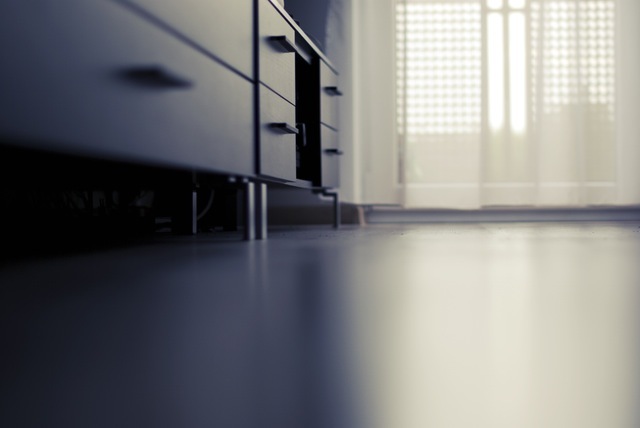 Carpets are a haven for dirt and stains so invest in some laminate or real wood flooring options. Laminate and wooden flooring options can easily withstand a beating from little feet and they are wipe clean so any stains can be easily mopped up in a few seconds. Another attractive alternative is to look into vinyl plank flooring. Vinyl planks look and feel like real wood and are a cheaper, viable option if budgets are tight. Buy a pretty rug to protect against sliding and slipping and your living room is almost complete! How do you childproof your living room? Be sure to get in touch with us on Facebook or Twitter and let us know!